Wonderful Photos and great outfits! 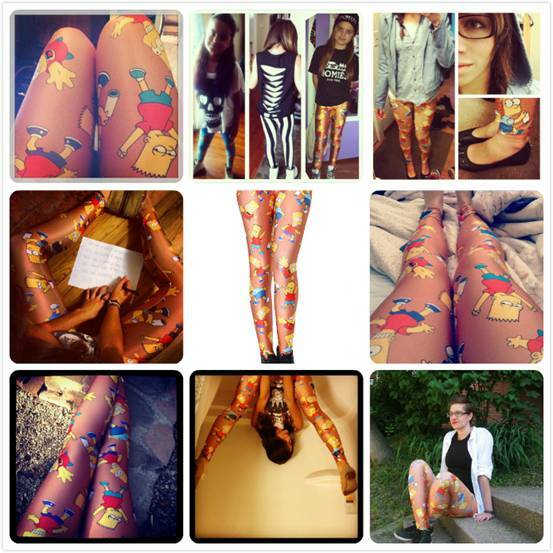 AMAZING Giveaway on our blog!! I'm following you with GFC! I would love if you could follow me back. Great picks! 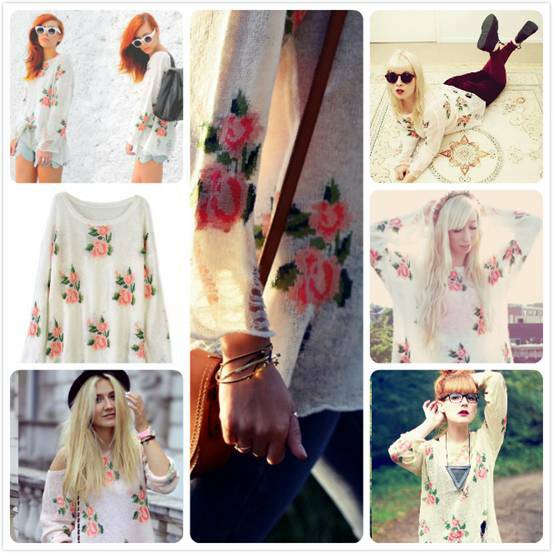 My fav would have to be the floral jumper - it can work with a lot. 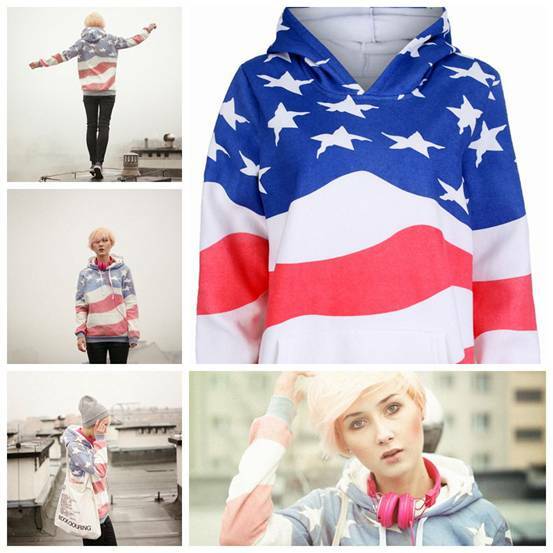 Great picks, I just recently found out about Romwe but I love their shop. 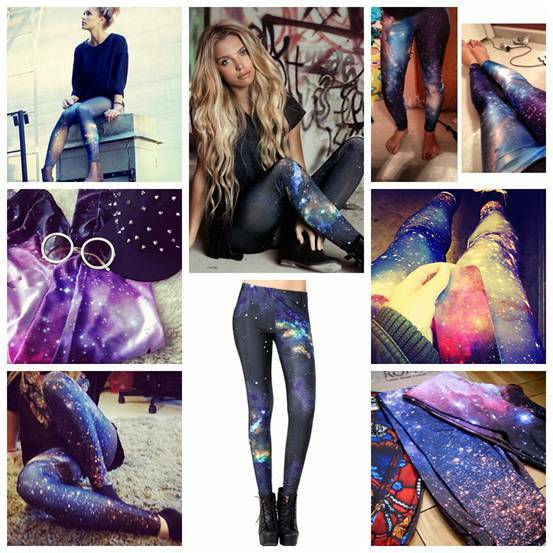 leggings fantastici (: Reb, xoxo. 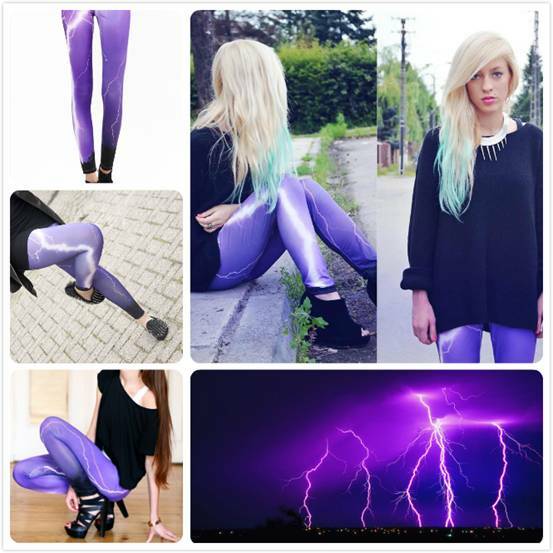 I have those universe leggings [[: They're really cool, yet because they are in dark blue, it's easy to style them. Great selection of stuff! Love the teal and florals!